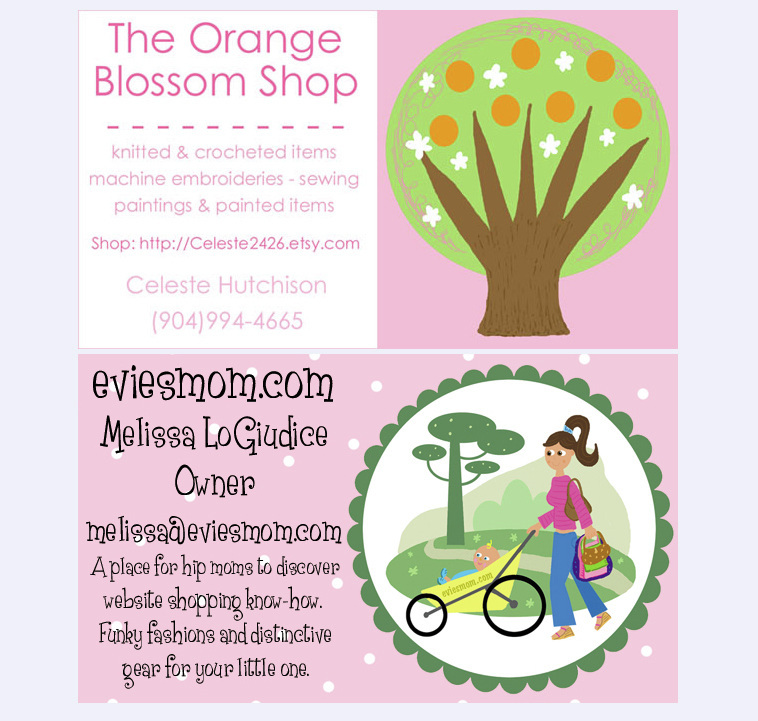 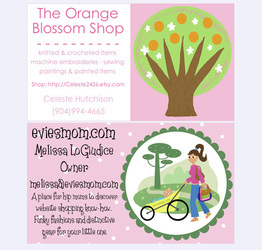 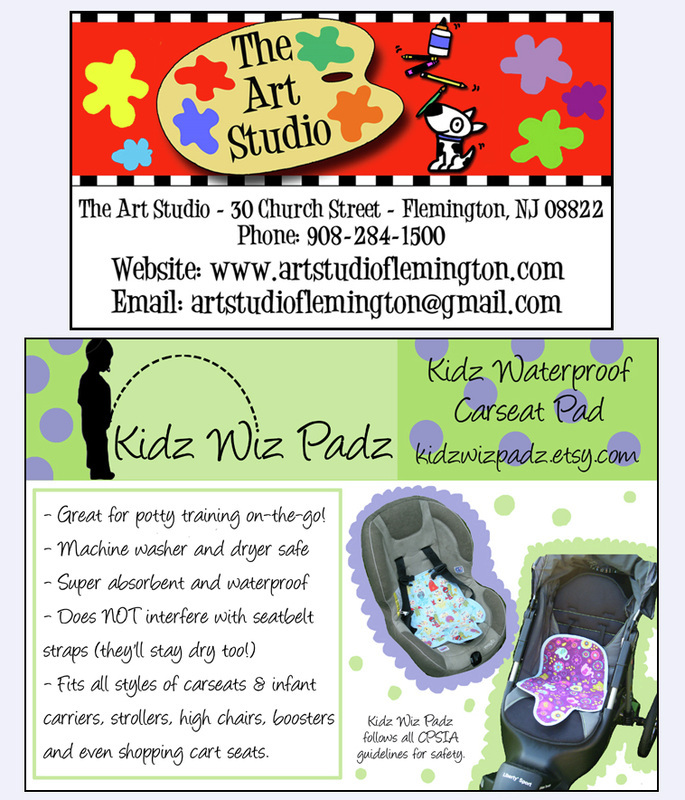 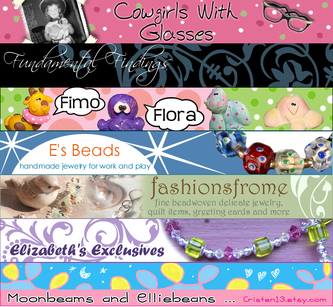 I have made hundreds of graphics for other websites, especially for Etsy sellers. 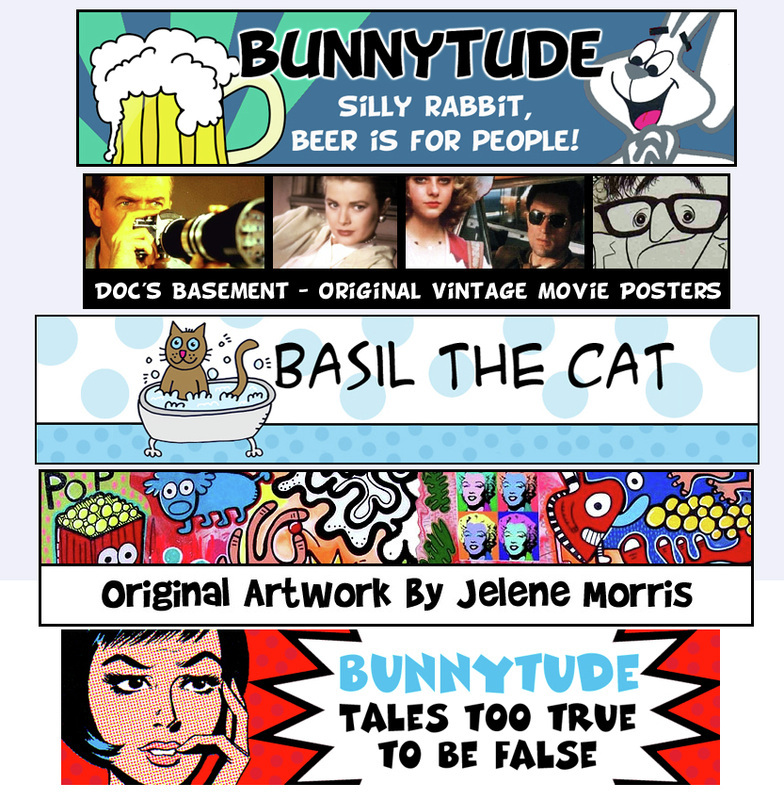 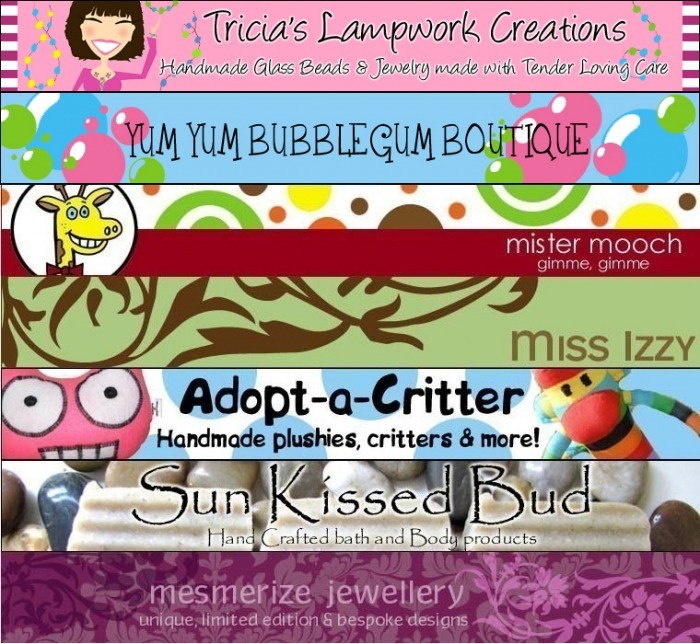 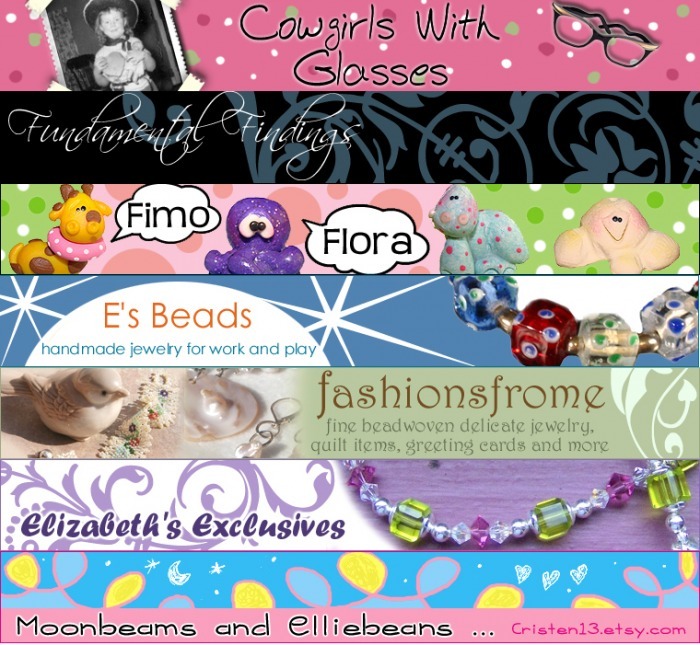 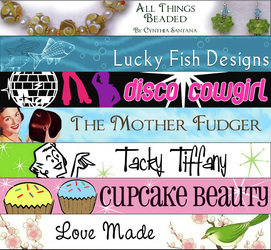 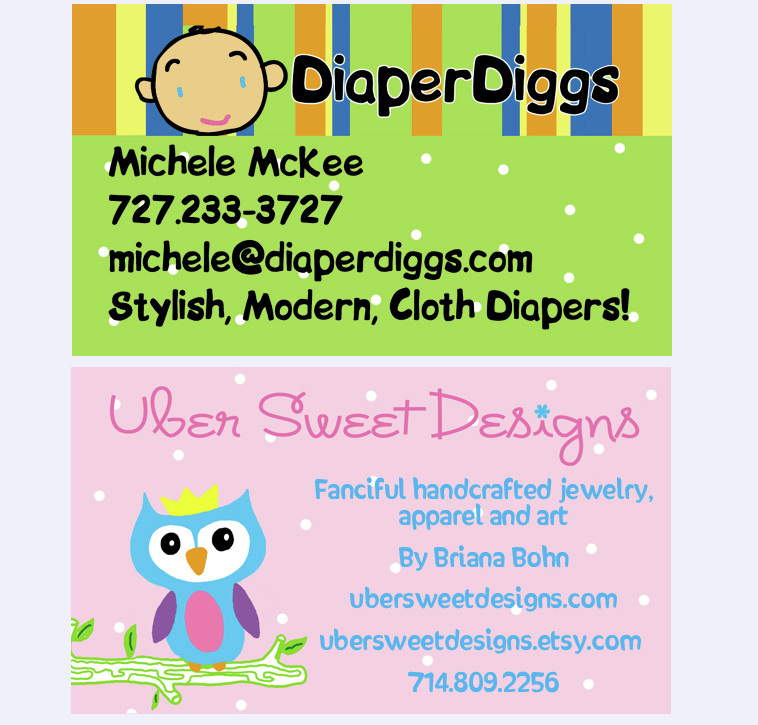 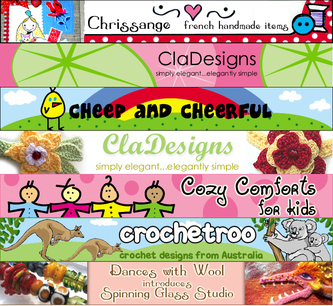 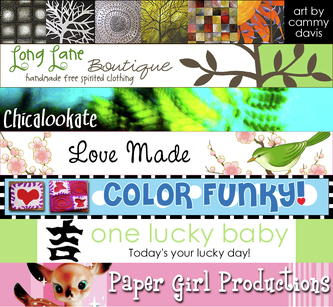 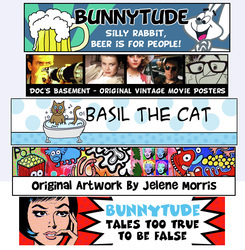 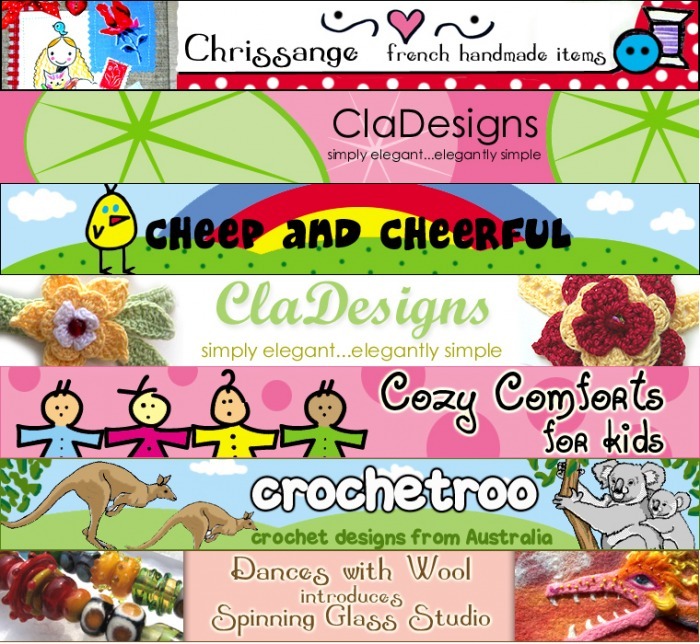 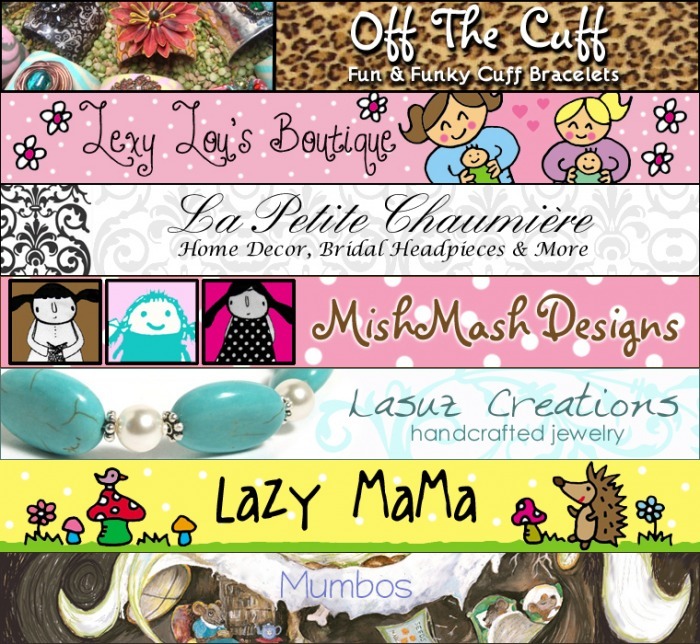 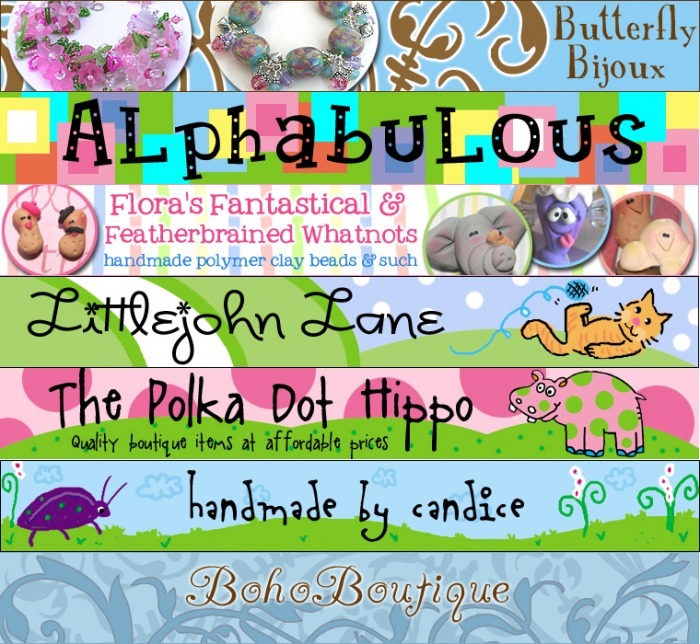 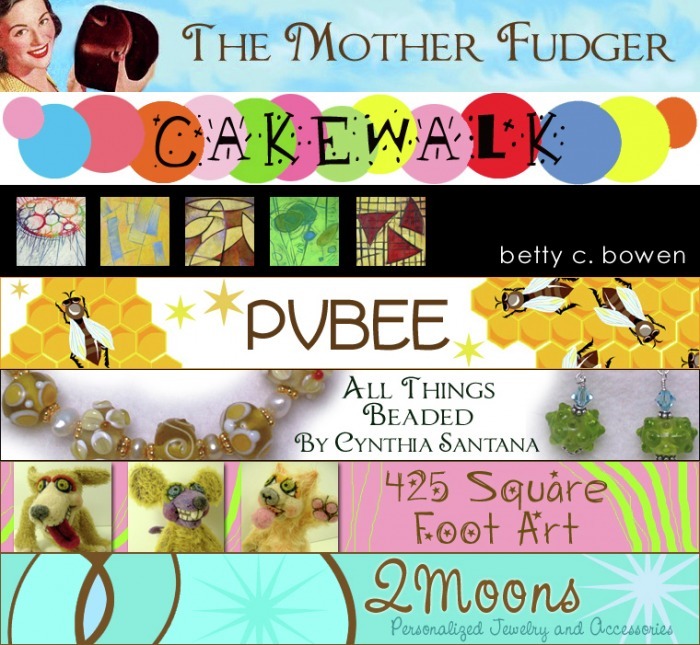 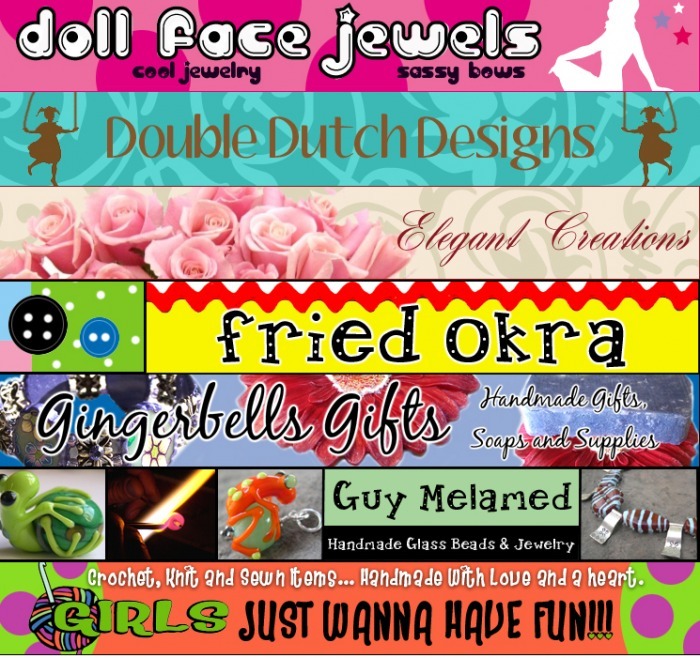 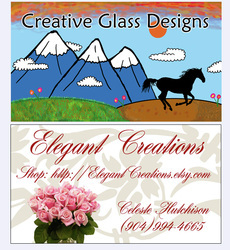 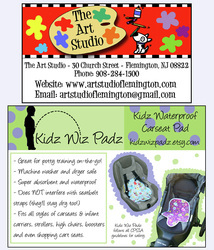 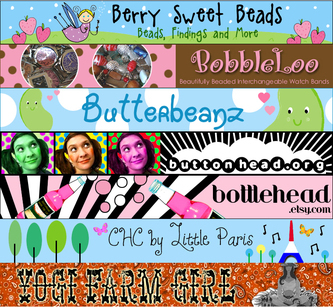 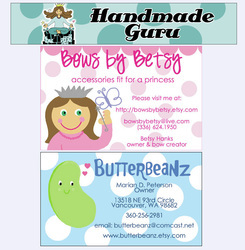 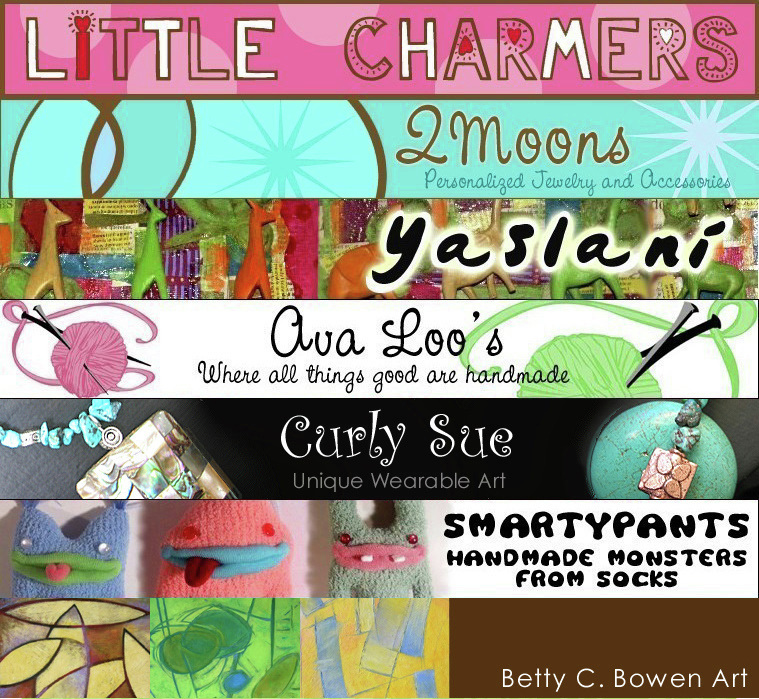 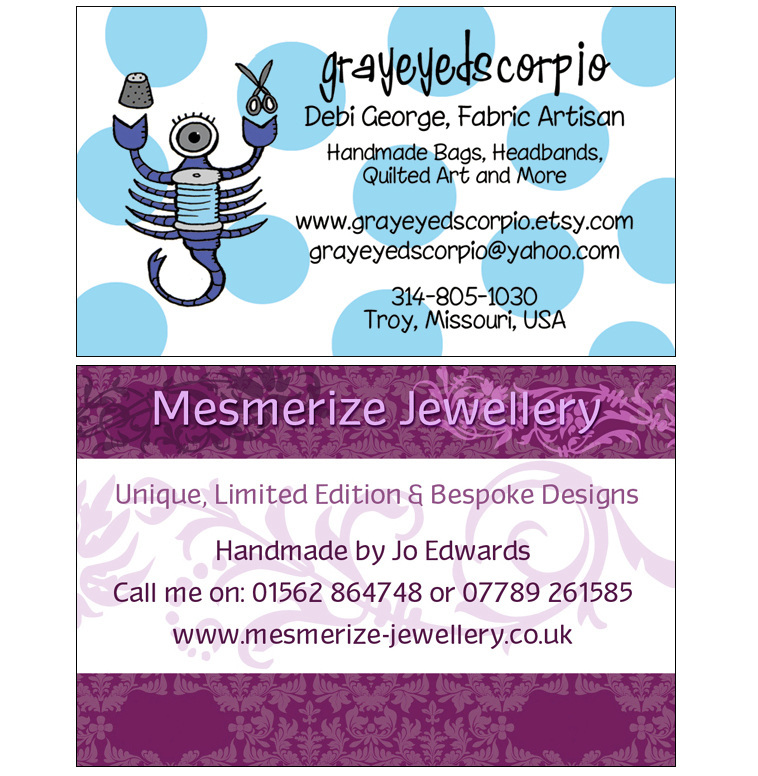 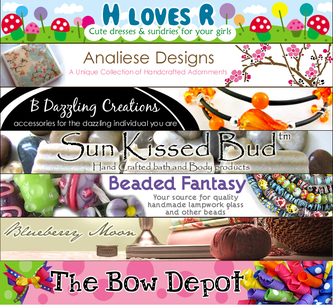 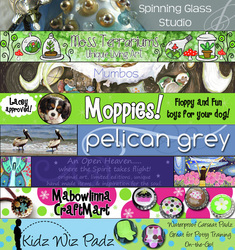 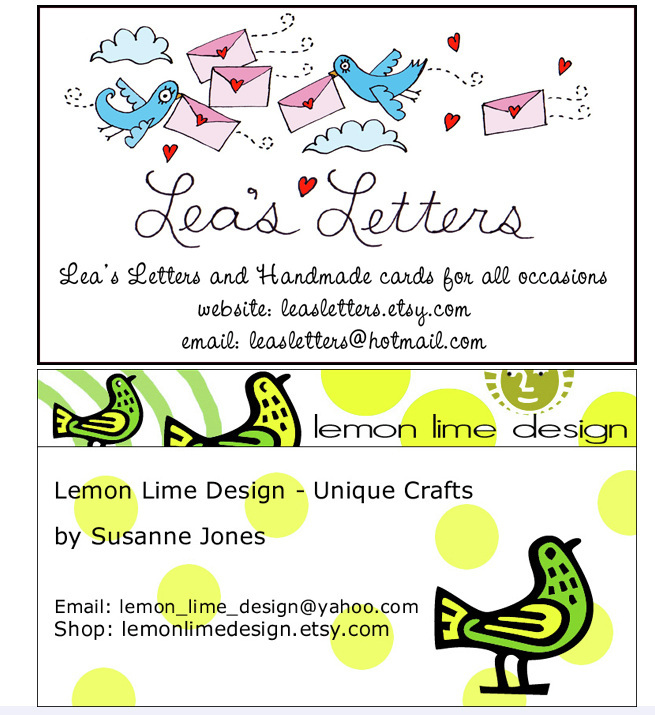 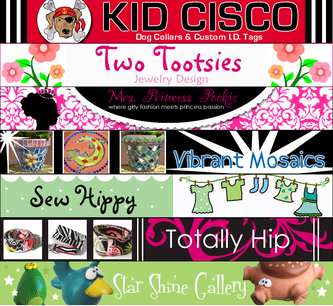 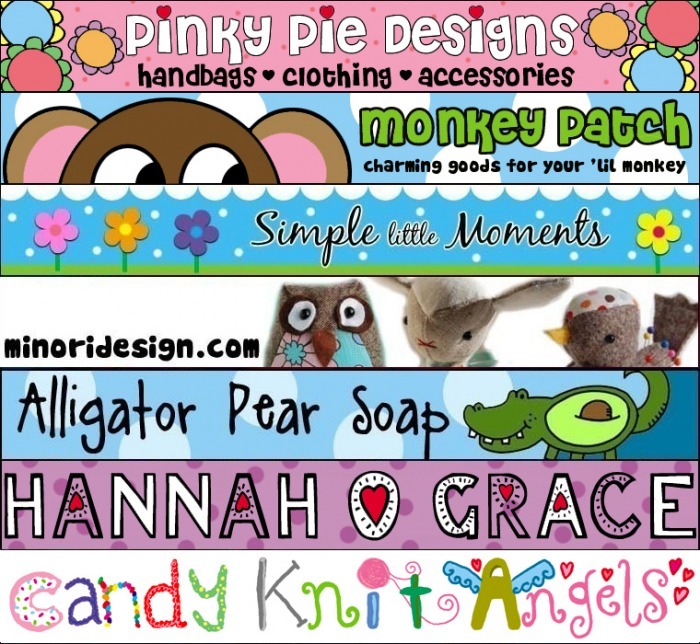 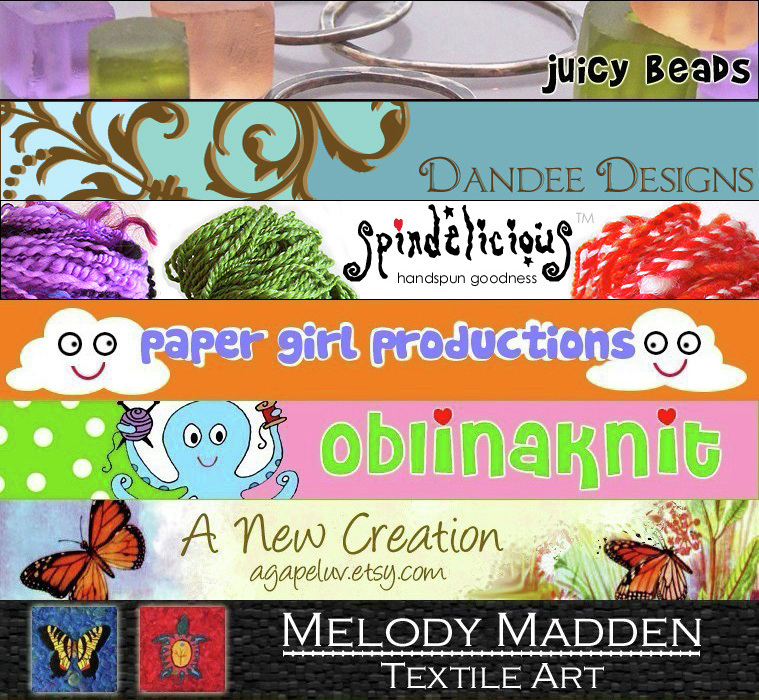 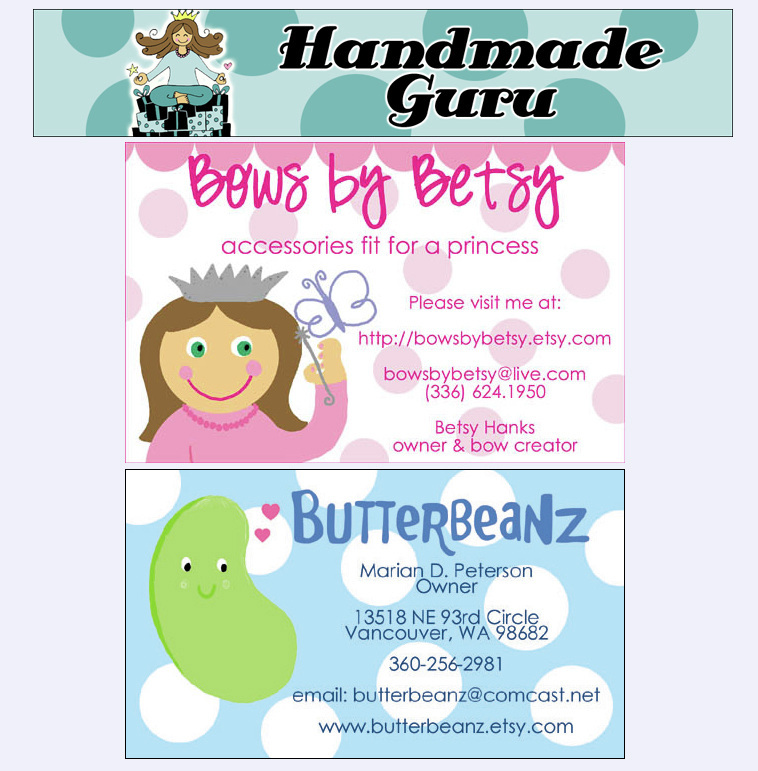 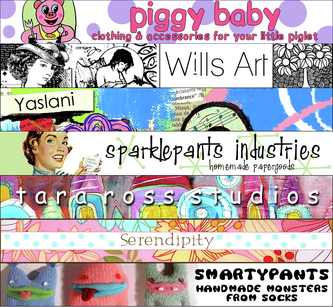 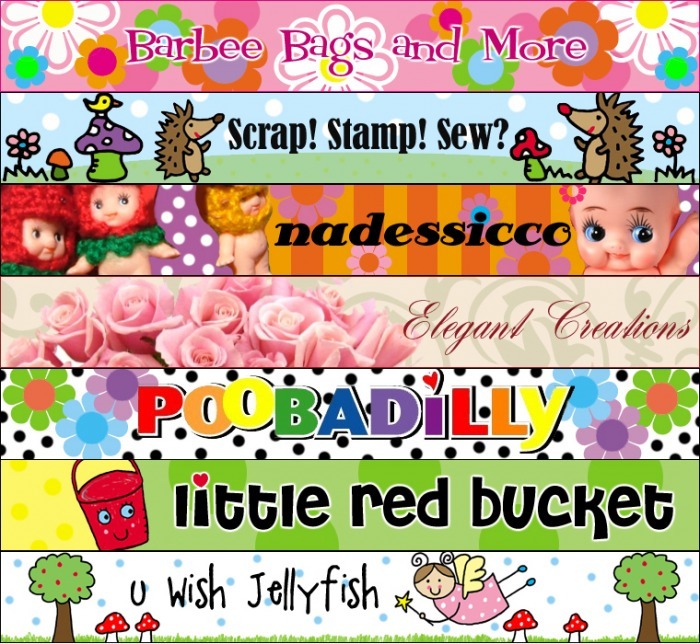 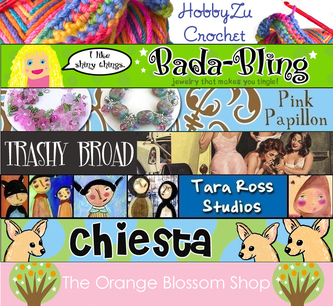 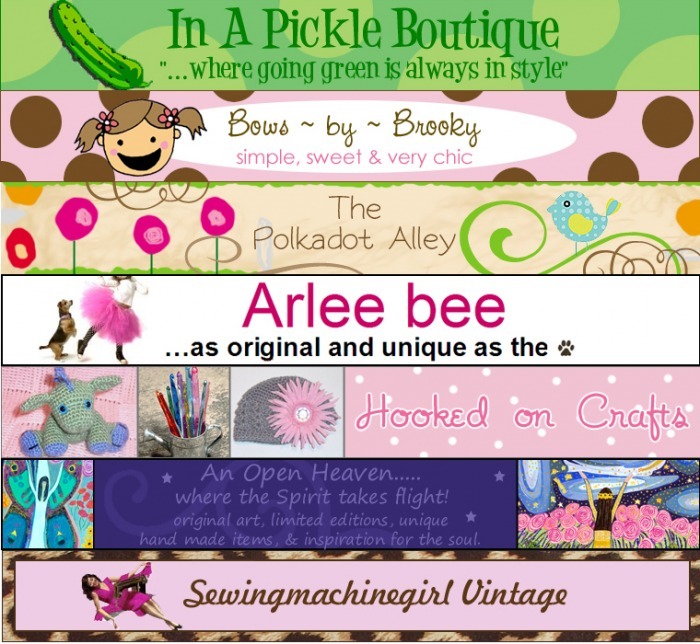 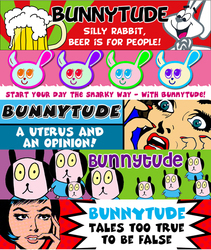 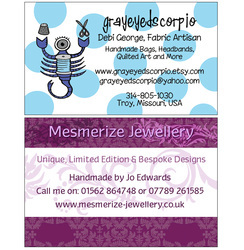 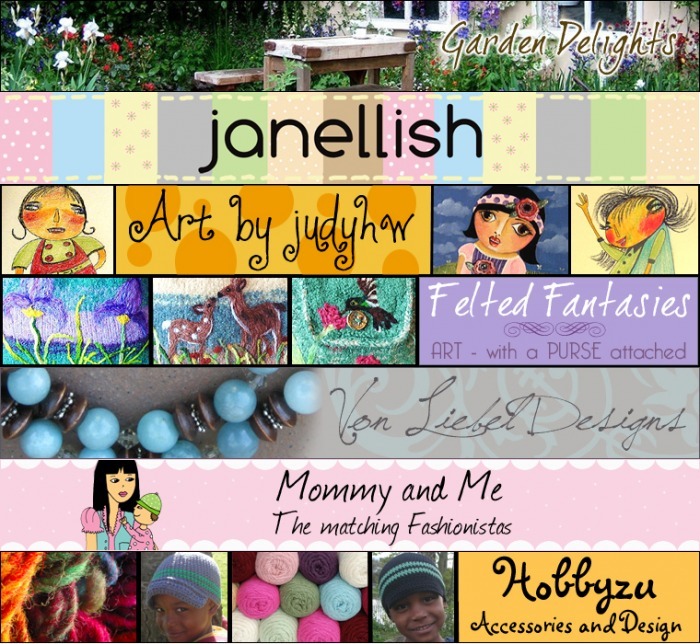 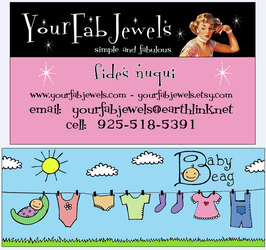 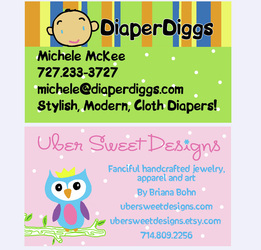 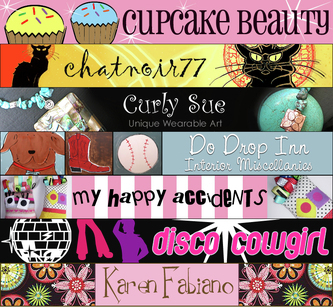 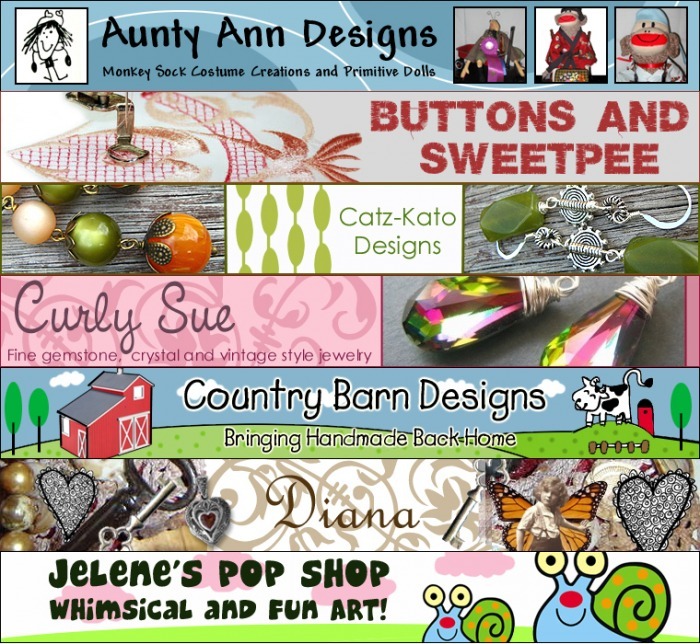 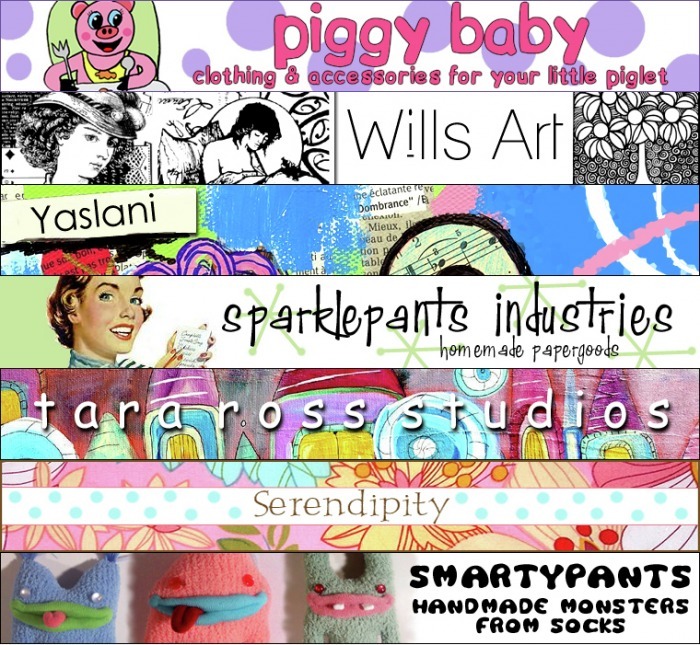 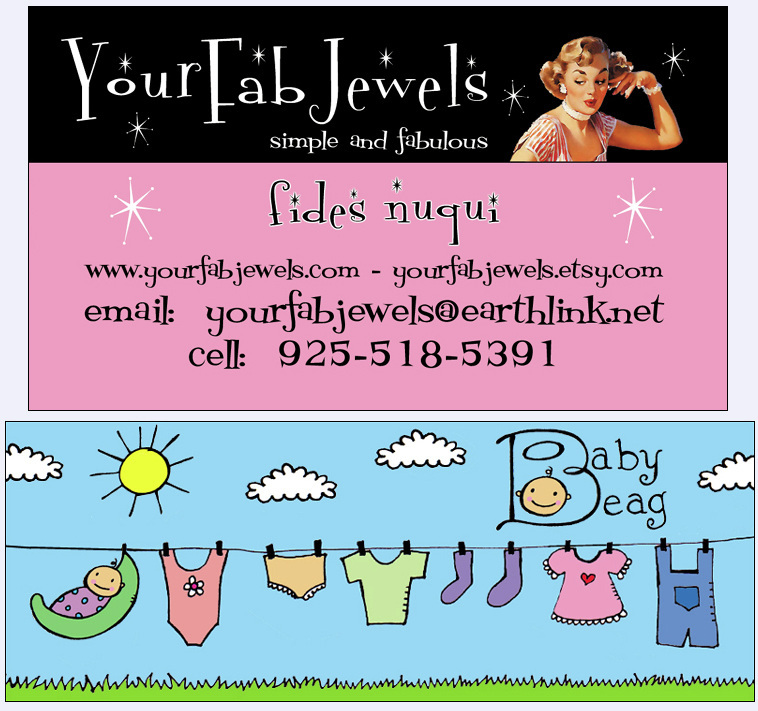 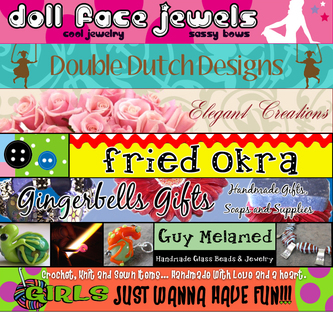 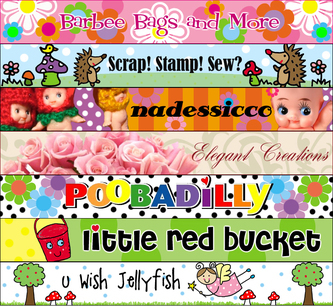 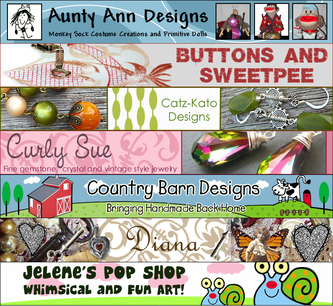 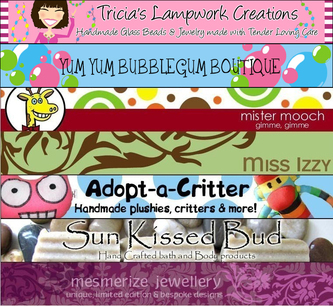 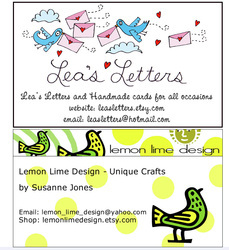 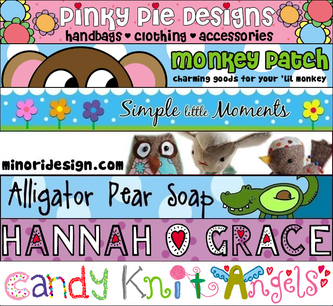 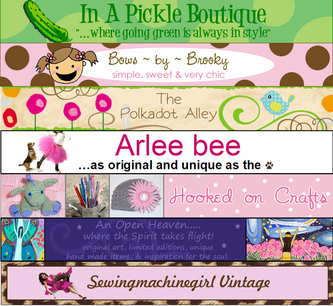 Shown below are just some of the Etsy banners and blog banners I have made. 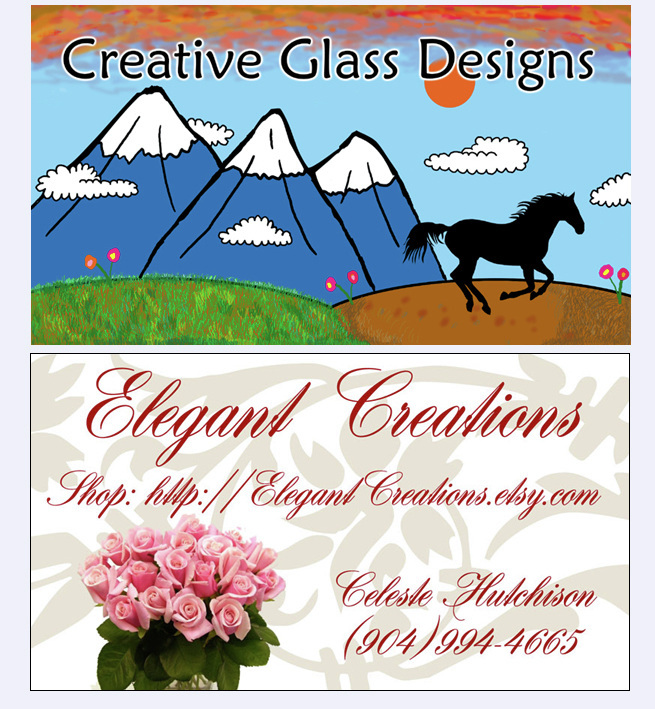 Click on the image to pull up a slideshow. 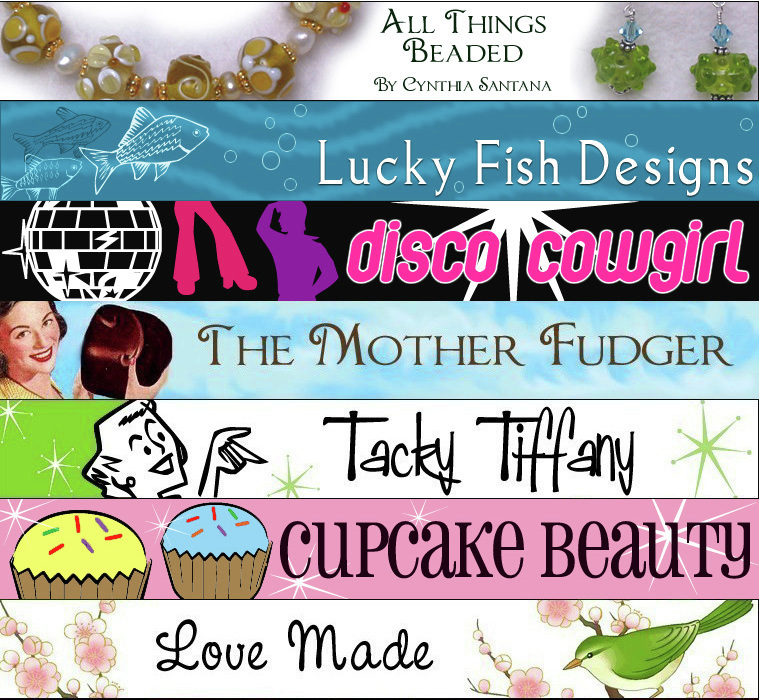 2013- I'm sorry, but I'm no longer making custom banners.